Since 1971, we've provided top-rated products delivered with the customer-first service you deserve. 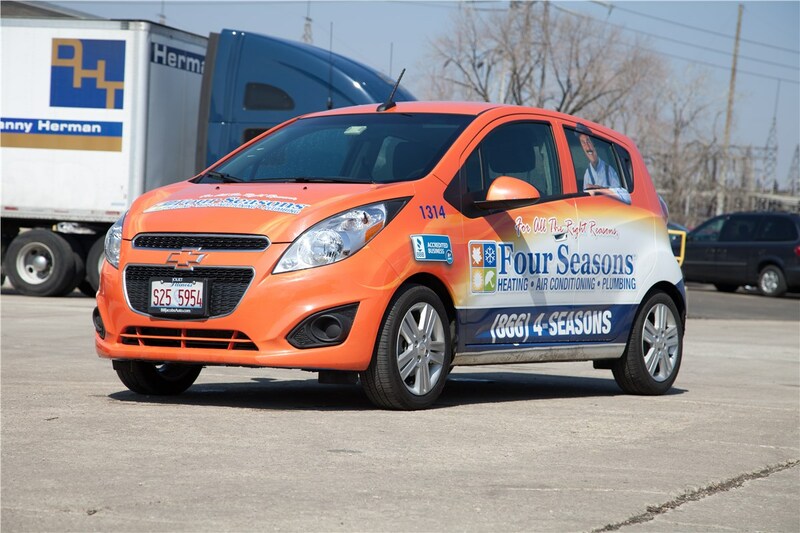 Whether it’s time to update your Schaumburg air conditioning system or you just need a repair, the team at Four Seasons Heating and Air Conditioning is the smart choice. 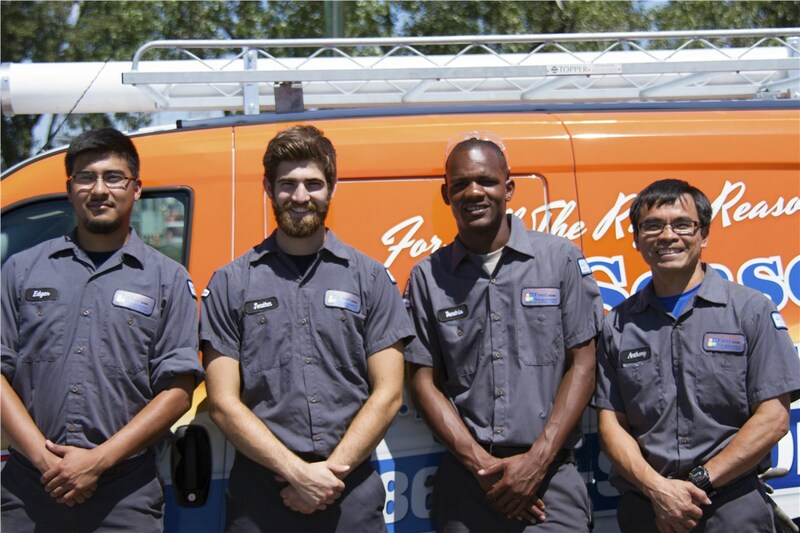 Certified, licensed technicians provide the services you need at affordable prices. 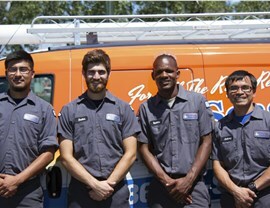 Ask about our annual Schaumburg HVAC services that will help keep your unit running smoothly. 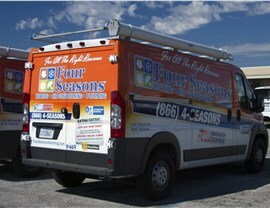 If you’ve spent five minutes in Schaumburg during the winter then you know the importance of a reliable heating system. If yours is no longer keeping up with the cold, our Schaumburg heating replacement and repair services can help. 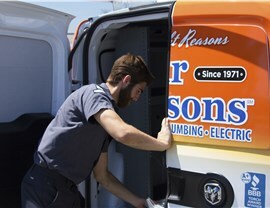 We install top-rated units and offer expert, 24/7 repairs. 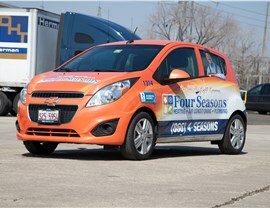 Our affordable prices and flexible financing make it easier to budget for the updates you need. If you could save up to 23% on your heating and cooling bills by simply installing a new thermostat would you do it? Our selection of smart thermostats offer innovative features that can help you better control your heating and cooling costs, monitor and adjust the thermostat using your smartphone, and more. You’ll also receive free energy reports, so you can see exactly how much you’re saving. No matter how much you clean, your home can still have poor air quality—but we offer affordable solutions. Mold, allergens, and other airborne particles can be greatly reduced with our Schaumburg indoor air quality solutions. Talk to one of our air quality specialists about UV lights, duct cleaning, and air purifiers to learn how easy it is to restore your home’s air quality. We’ve served this community for nearly 50 years. 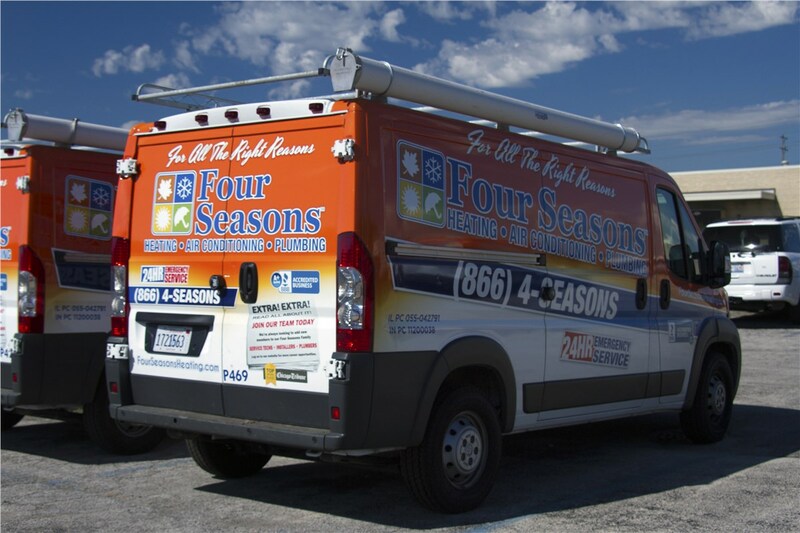 When you need air conditioning, heating, or air quality services, call on the trusted professionals at Four Seasons Heating and Air Conditioning. 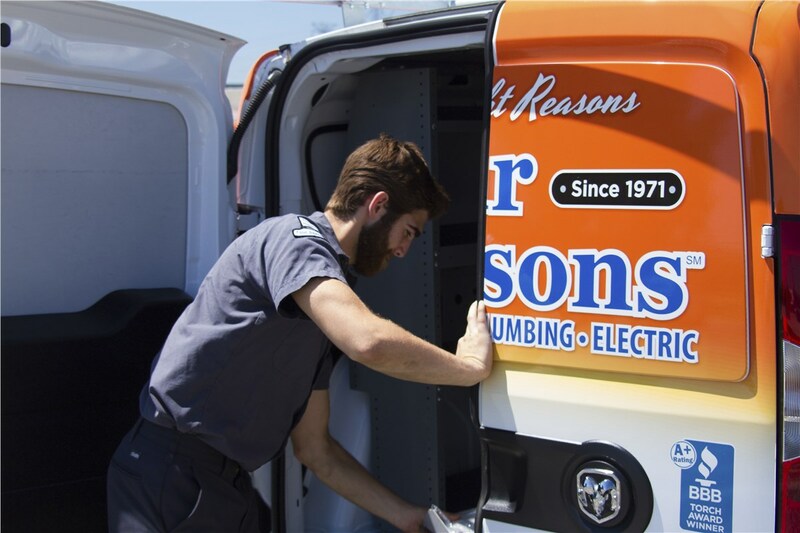 Call today, or fill out our brief online form to schedule your service call.